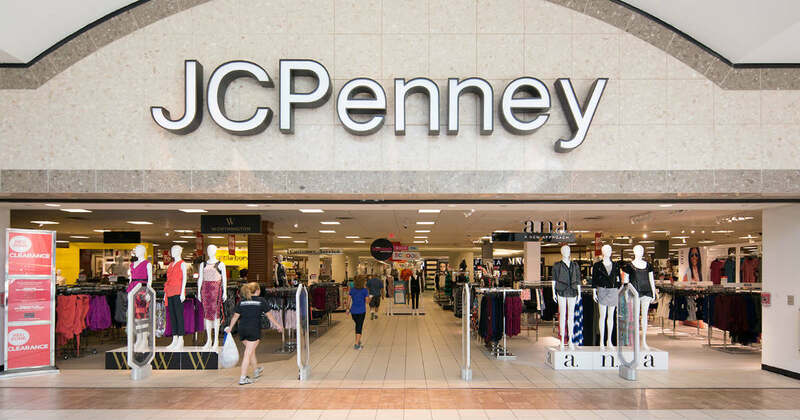 Visit JCPenney for their upcoming free JCPenney Kids Zone Events! Kids can participate in a number of fun Kids Zone activities for free! Items are available while supplies last. Check out the linked page for more details.